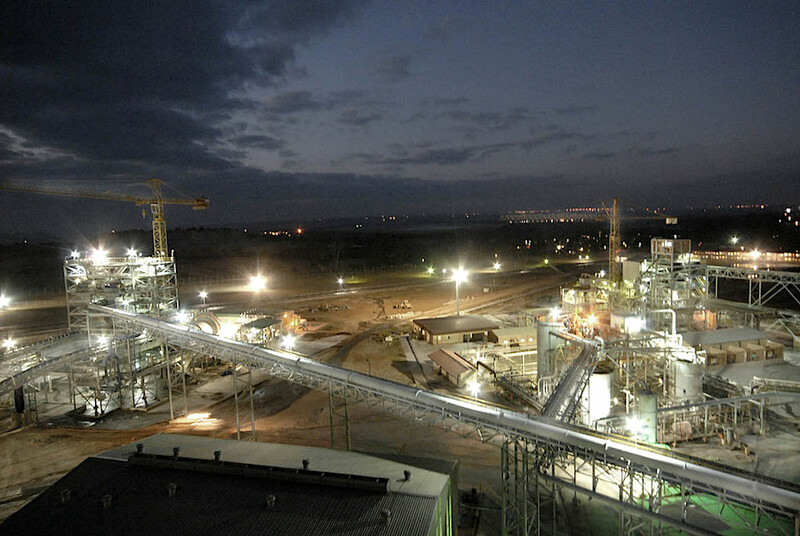 A Sibanye-Stillwater (JSE:SGL) (NYSE:SBGL) worker died on Monday night while clearing a blocked ore pass at the company’s Driefontein gold operation in South Africa, less than a week after a fall of rocks at its Kloof mine killed two people. The precious metals miner said investigations into the latest incident by management together with the department of mineral resources (DMR) and other relevant stakeholders were underway. Last week, two miners died as a result of fall of rocks at the company's Kloof gold mine, also in South Africa. The statement was not enough to calm representatives of the National Union of Mineworkers (NUM), who expressed their anger at the rate in which miners were losing their lives at the company, and called for the prosecution of top management should negligence be proven. Last week, two miners died as a result of fall of rocks at Sibanye-Stillwater's Kloof mine. And two weeks ago, 955 miners were trapped underground at the company’s Beatrix gold mine following a power failure after a severe storm. Driefontein is located on the West Wits Line of the Witwatersrand Basin, about 70km south-west of Johannesburg. It has six operating shaft systems at depths of between 700m and 3,420m below surface. In 2016, the mine produced 518,600 ounces of gold.